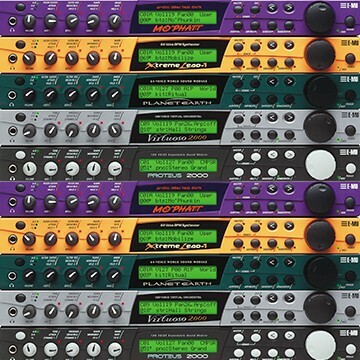 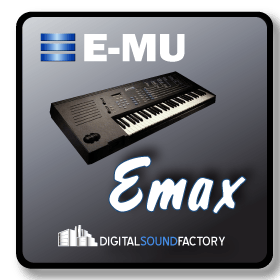 This amazing collection includes E-MU Proteus 2000, Mo’ Phatt, Virtuoso, Xtreme Lead-1, Planet Earth, and Vintage Pro programmed by the original E-MU sound designers. 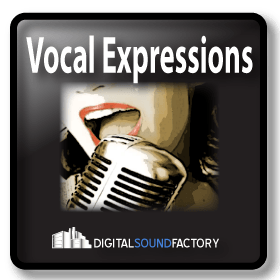 These sounds can be heard in numerous hit songs, movies, and sound production. 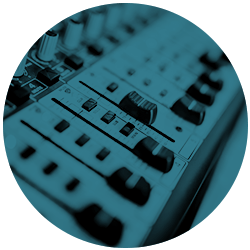 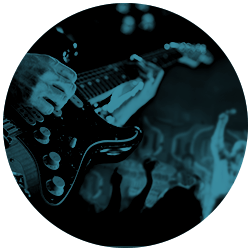 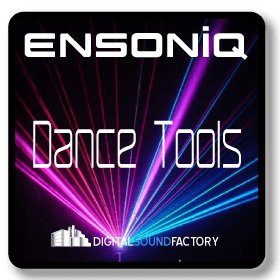 With over 3,500 instruments, this sound set is a 'go to' for all your music and sound needs. 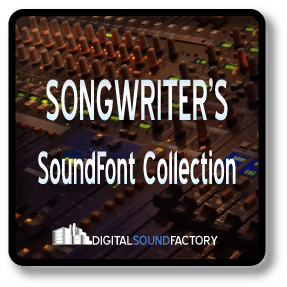 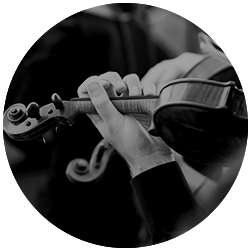 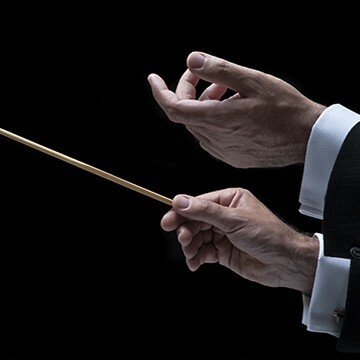 Digital Sound Factory Studio Orchestra offers a comprehensive collection of over 2 gigabytes of the finest strings, brass, woodwinds, and percussion samples.